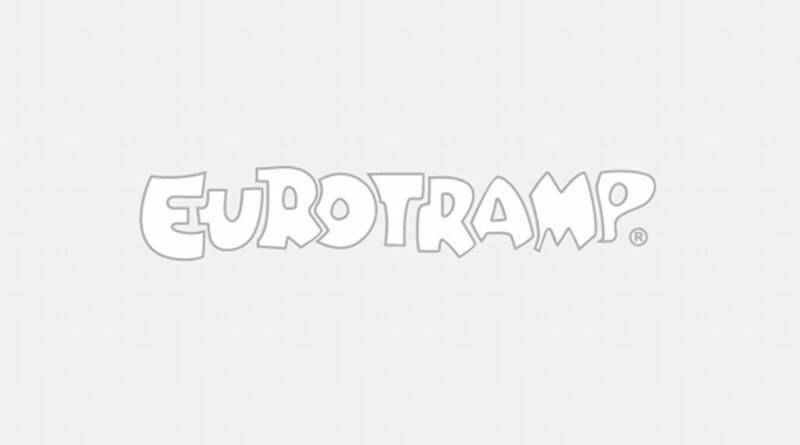 The Icepad® is the optimum training aid for the trampoline sport. 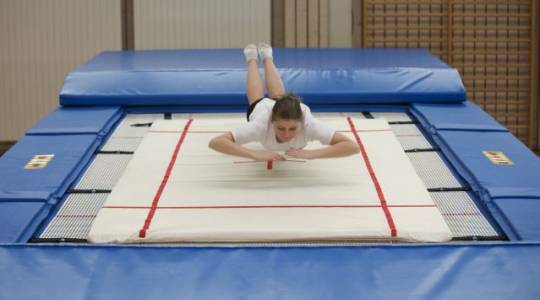 The taut soft-landing mat was developed by Steffen Eislöffel, one of the leading trampoline trainers in Germany. 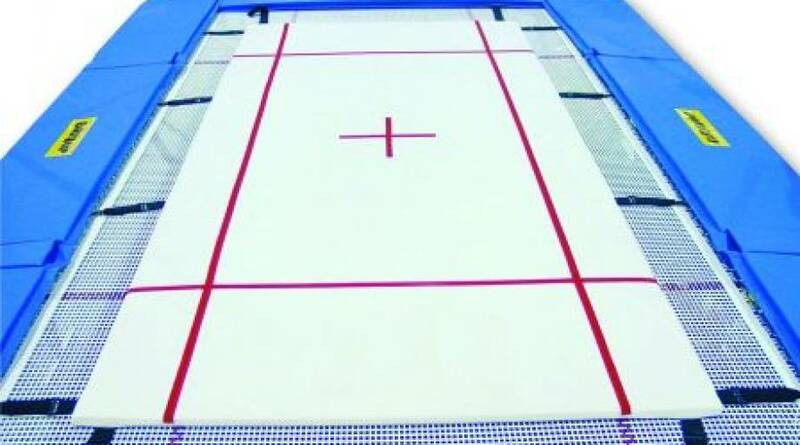 The mat made of special foam is covered with untreated cotton sheet and laid directly on the trampoline bed. The Icepad® reduces the throw power of the trampoline bed by approx. 60%. Especially for beginners, the Icepad® is an ideal training assistance; the mat is additionally suitable, for example, for the disabled sport or for rehabilitation measures. The Icepad® is placed on the trampoline bed and tensioned with the carbine hooks on the anchor bars on the bed edge harnessed very easily. The tension belts prevent slipping as well as extreme impact on the mat so that the mat lies smoothly on the bed before landing.